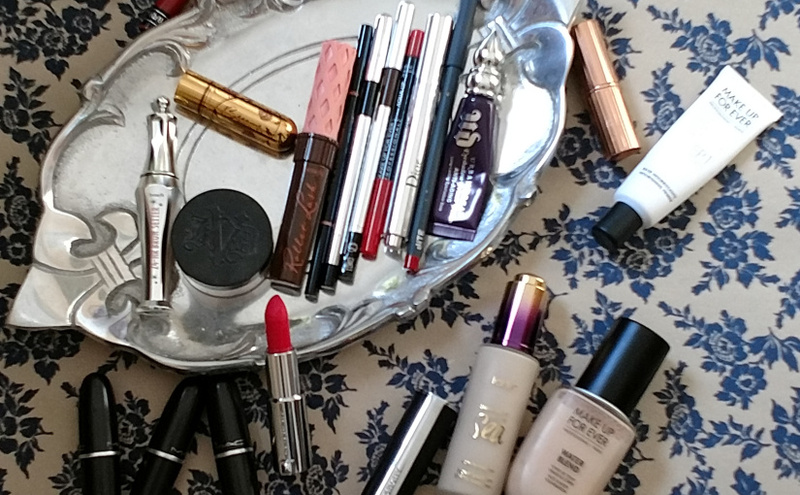 The Sephora VIB Sale came and went and with it, my purchases from the sale. This year, I only snagged three things, but of the three, two will be returned to Sephora. 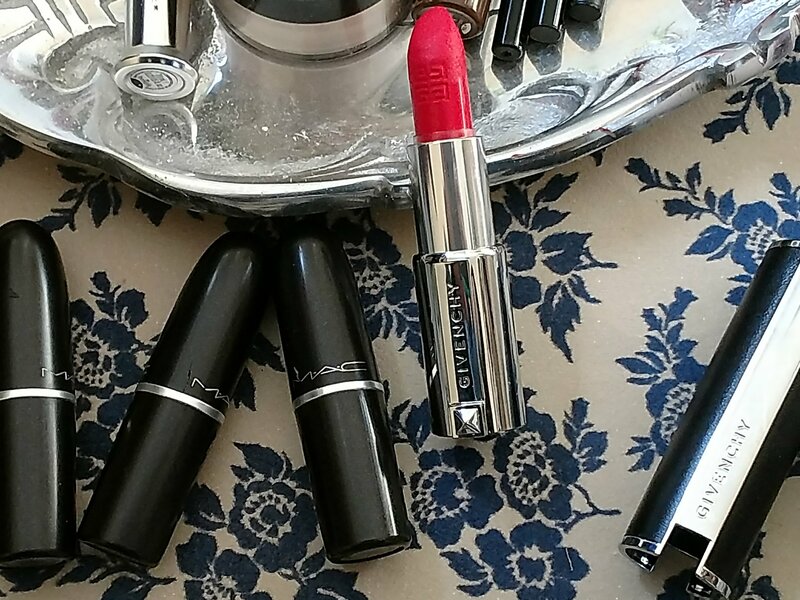 After playing with the lipsticks, I decided they weren’t for me even though I tested one of the two out before making the purchase. 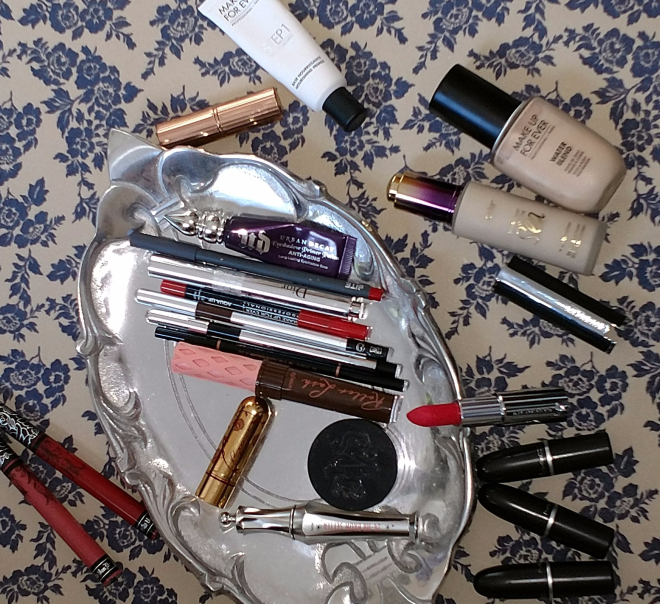 In an effort to curb my spending habits and write some more meaningful posts, I’ve decided any time I return something, I have to write about it so I don’t repurchase it down the road. 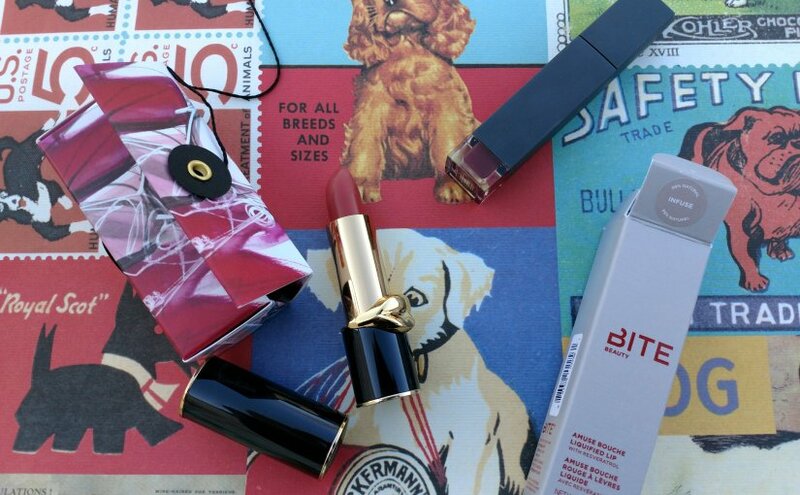 Here’s why the two items (BITE Beauty Amuse Bouche Liquified Liquid Lipstick in Infuse and Pat McGrath Labs LuxeTrance Lipstick in Tropicalia) are being returned. Ingredients: Ricinus Communis (Castor) Seed Oil, Glyceryl Rosinate, Silica*, Coconut Alkanes*, Helianthus Annuus (Sunflower) Seed Oil, Hydrogenated Coconut Oil, Shellac Wax*, Hydroxystearic Acid*, Bismuth Oxychloride*, Caprylic/Capric Triglyceride*, Euphorbia Cerifera (Candelilla) Wax*, Vanilla Planifolia Fruit Extract*, Aroma (Flavor), Polyglyceryl-3 Stearate, Vanilla Tahitensis Fruit Extract*, Coco-Caprylate/Caprate*, Tocopherol*, Resveratrol*, Gardenia Tahitensis Flower Extract*, Ascorbyl Palmitate*, Momordica Grosvenorii Fruit Extract*, Cylindrotheca Fusiformis Extract*, Vitis Vinifera (Grape) Seed Extract*, Mentha Piperita (Peppermint) Oil, Vitis Vinifera (Grape) Skin Extract, Polygonum Cuspidatum Root Extract* +/- May Contain: Titanium Dioxide (CI 77891), Iron Oxides (CI 77491, CI 77492, CI77499), Carmine (CI 75470), Blue 1 Lake (CI 42090), Yellow 5 Lake (CI 19140), Yellow 6 Lake (CI 15985), Red 40 Lake (CI 16035), Red 6 Lake (CI 15850), Red 7 Lake (CI 15850), Red 27 Lake (CI 45410), Red 28 Lake (CI 45410), Red 30 Lake (CI 73360), Manganese Violet (CI 77742), Tin Oxide*. Do they test on non-human animals? : No. 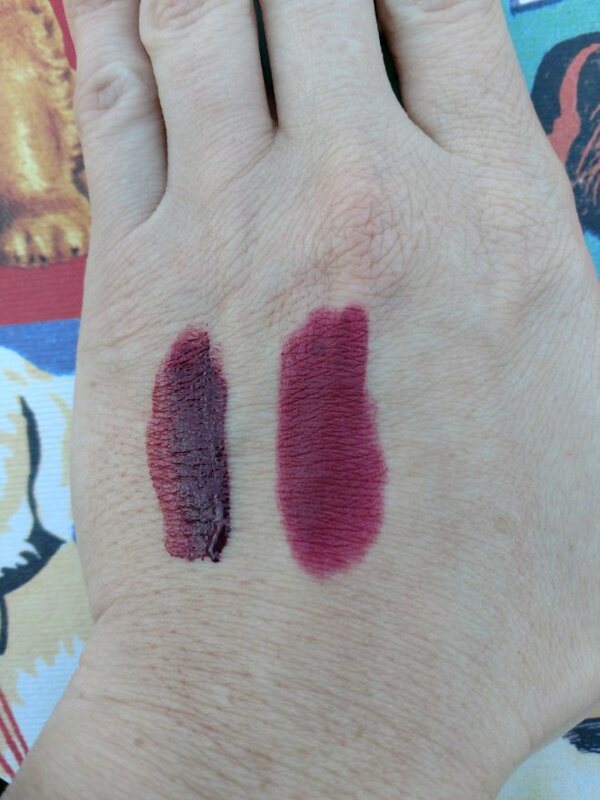 When I tried Infuse originally, I swatched it a few times before deciding I needed it as a perfect vampy lip color. At that point, I made the decision to try it (it was a brand new tester) and used a cotton bud to apply it, and when I did, it applied beautifully and was this nice dark berry color with very slight patchiness. When I finally bought this and wore it, it was a different story. The application was a nightmare; it was patchy, and the coloring was much darker than how I initially tested it. 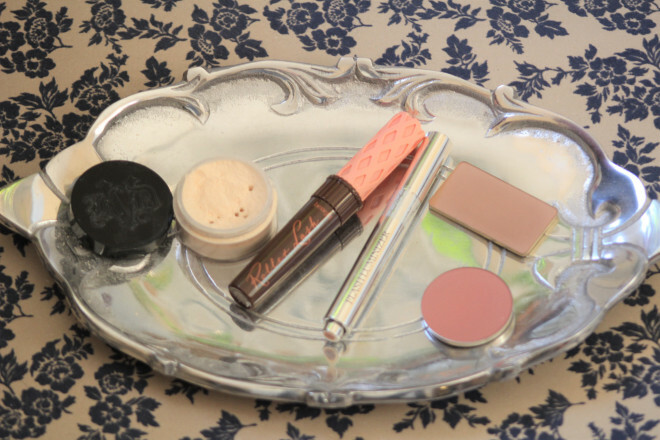 Plus, the doe-foot applicator made it so much more difficult to apply (which I thought would be more useful). 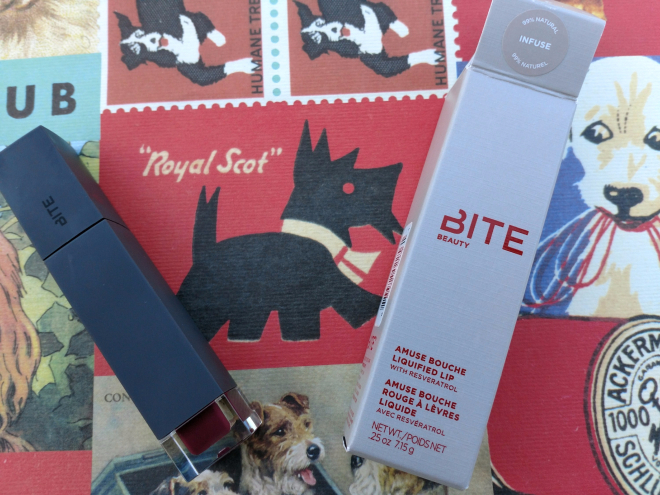 The product in general is very thick (and this is consistent across the line) and more like a pigmented gloss than traditional liquid lipstick, but this particular shade requires a lot of fussing to make it work. I’ve worn this a few times since buying it and it wasn’t what I was expecting even after trying it for a test ride first. 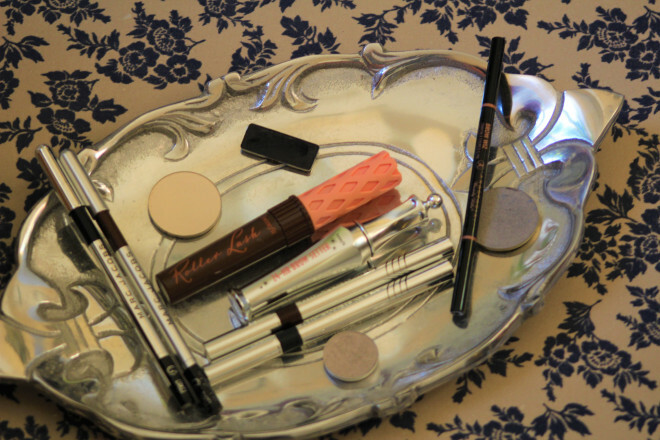 Even using it with a Q-tip doesn’t help the difficulty in applying it, and blotting doesn’t reduce the depth. 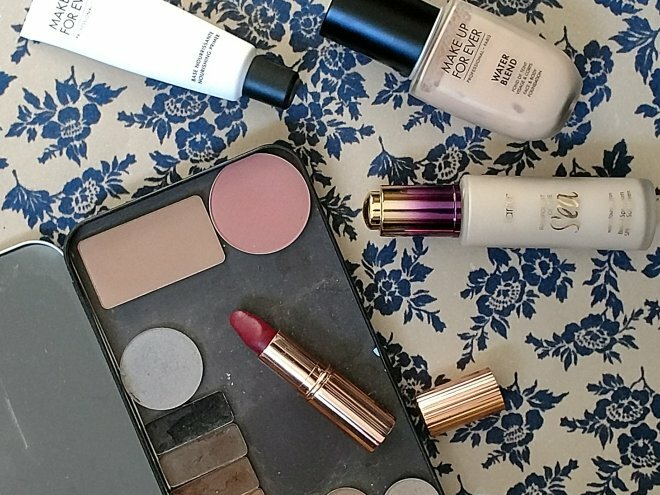 I’ve also gone through my existing collection and while my beloved Charlotte Tilbury Matte Revolution in Love Liberty isn’t as dark, it’s a gorgeous berry that I know works for me and is wearable as a work-friendly, “vampier” color for fall/winter. Given this, I know I don’t need to fill this niche as badly as I originally did. I’m not sure what caused the difference in the shade in how I fell in love with it at the store versus when I had it in my possession, but it’s something I haven’t been able to recreate and as such, will be returning. Do they test on non-human animals? : Yes (when required by law). This is a “shame on me” situation. But I went and did it anyways because “muted” and “coral” are apparently two words together I cannot resist. And boy, did I get a surprise. 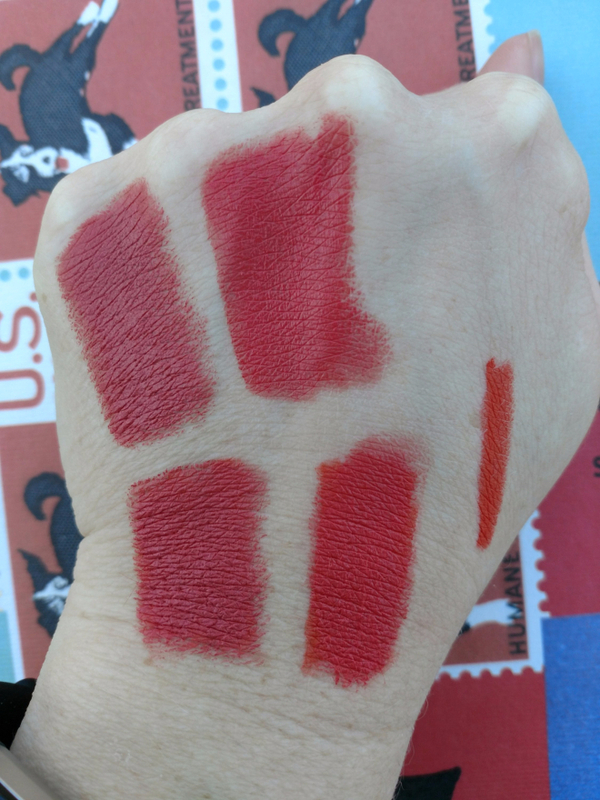 Swatches from the Pat McGrath Labs website. 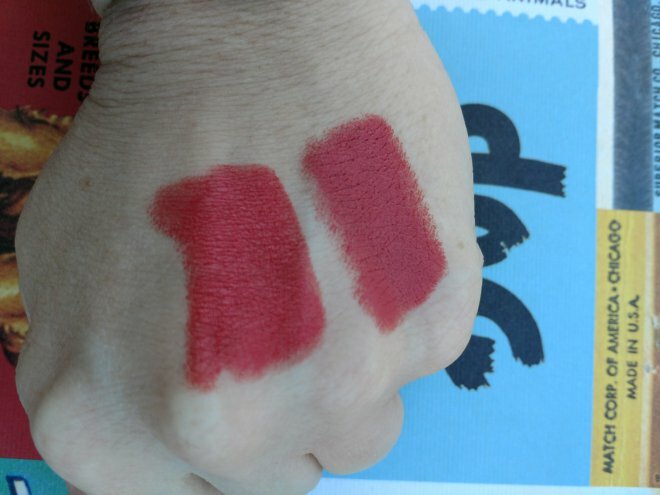 And when you compare to the swatch on my hand, there is obviously a big difference between these two. The actual coloring on this is a pink-primary, orange-secondary coral with a muted base. Meaning, the primary color in terms of strength is pink, secondary is orange, and the color is dulled (muted). 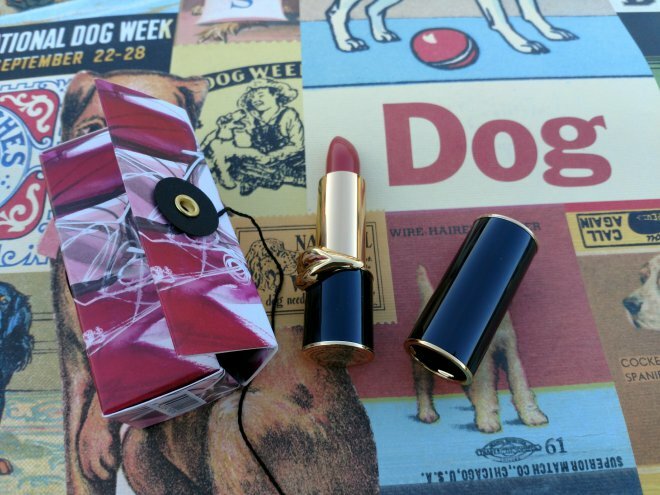 God damnit, Pat McGrath Labs. I knew it was Photoshopped. I did it anyways. I am disappointed in myself. 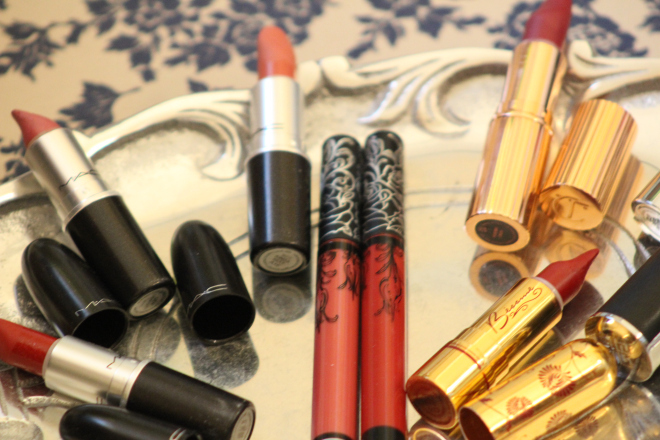 (L-to-R; top to bottom): Pat McGrath Labs in Tropicalia, Givenchy Le Rouge in Mandarine Bolero. Underneath: PMG Labs Tropicalia + MUFE Aqua Lip Liner in 23C Orange, GLR Mandarine Bolero + MUFE Aqua Lip Liner in 23C Orange, MUFE Aqua Lip Liner in 23C Orange. So, I already have a color in my collection that better meets my needs and doesn’t Photoshop lie to me? This is a no brainer: Tropicalia gets returned. Have you returned anything lately? If so, why? Or what do you do to make sure you don’t have to return something?